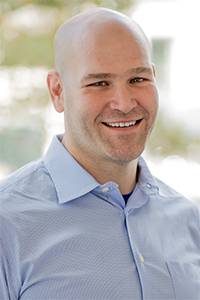 Formerly a Director of Product Management at Capital One, Mark led transformational, large-scale software development programs using Design and Agile best practices. As a Certified Scrum Trainer, Mark has trained thousands of people both in and out of software development including Naval Special Warfare. Mark routinely challenges teams and executives to embrace these new ways for working through assessment, strategic planning, and executive coaching. Mark holds an MBA from the Darden School of Business, a M.S. in the Management of Information Technology from University of Virginia, and a B.A. in Business Administration from The College of William and Mary.